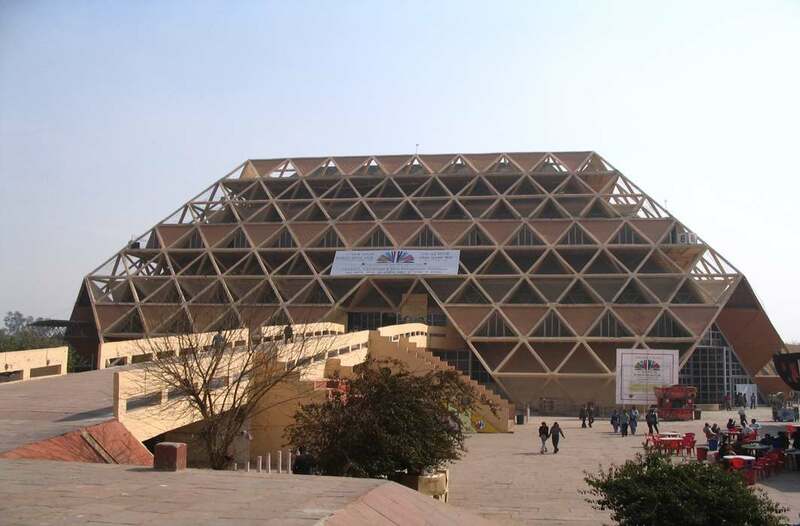 The Patiala House Court on Friday (January 5) reserved the order on the bail plea of Anoop Kumar Mittal, the Managing Director of National Buildings Construction Corporation Ltd.
Mittal is facing charges of corruption in the re-development project of the ITPO at Pragati Maidan, New Delhi. The charges have been levelled by the Central Bureau of Investigation (CBI). The Court listed the matter for next hearing on January 8.